History Lives Here and So Can You! Welcome to Huron Square & The Osborn Apartments. 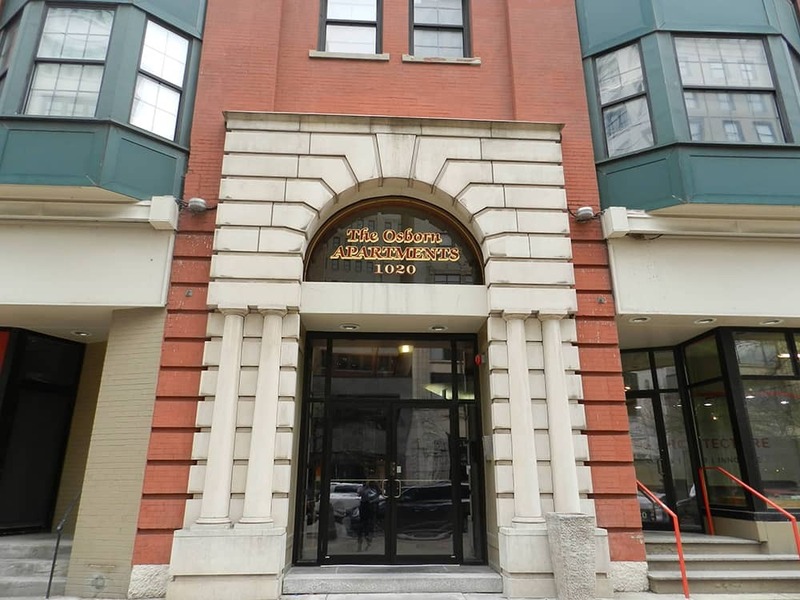 Centrally located in downtown Cleveland in the Theatre-Gateway District, with nearby parks and a quaint shopping district, our apartments feature beautifully appointed residences and choice amenities that make it one of the most desired addresses in town. Our neighborhood offers 1, 2 and 3 bedroom suites with fully equipped kitchens, great walk-in closets and generous living spaces. All this along with amazing views of Progressive Field set our residences apart. 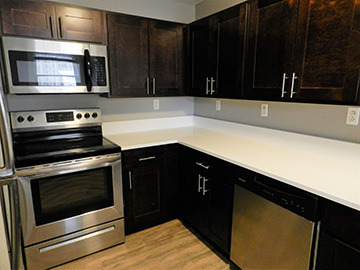 From outstanding views to hardwood floors, Huron Square and the Osborne Apartments offers tons of amenities to cater to your modern living needs. Choose from 1, 2 and 3 bedroom suites available for rent that feature fully equipped kitchens, central air conditioning, ceramic tiled kitchens and bathrooms. 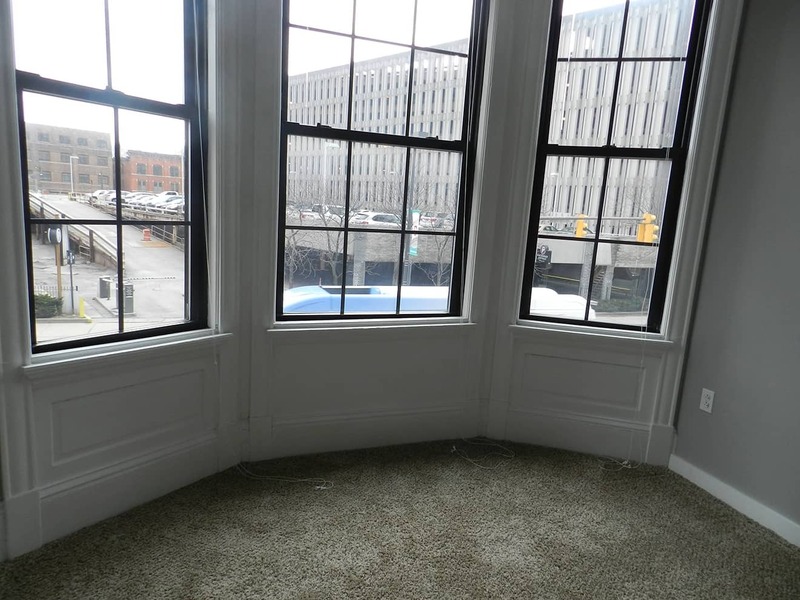 Huron Square & The Osborn Building have all of the finest modern amenities and conveniences included in every suite. 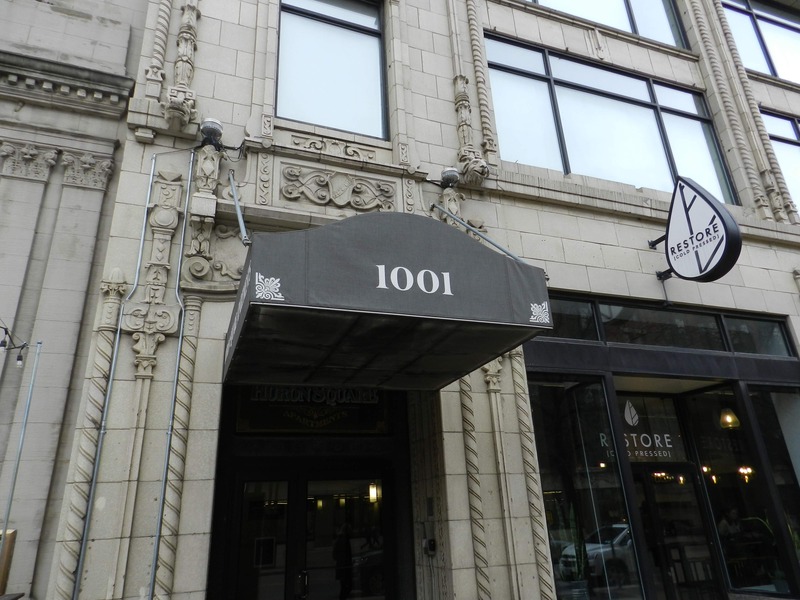 Located in Cleveland, Ohio these superb suites have been designed to restore and preserve the exquisite detail and historic architectural design of this Cleveland landmark.